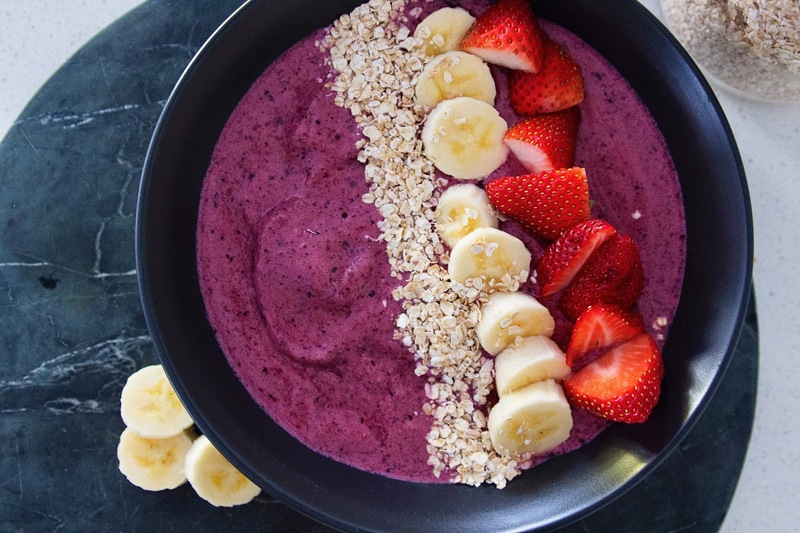 There is certainly no shortage of smoothie bowl recipes floating around on the Internet with many weird and wonderful ingredients. I never really jumped on the smoothie bowl train, but I recently made a berry one and thought I'd take us back to basics and share the concoction I made. Probably the easiest thing you'll ever make. 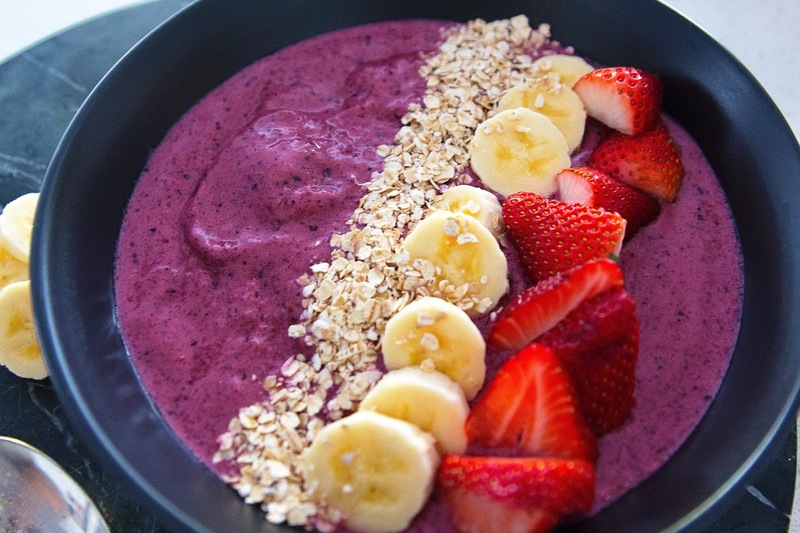 Through all the above ingredients into whatever kind of blender you have until they mix into a thick, almost ice-cream like consistency and dump in into your bowl. Pop some chopped fruit or whatever your preferred toppings are on top, and you're ready to eat! With summer just around the corner now, these are going to be a great breakfast, lunch or snack option. 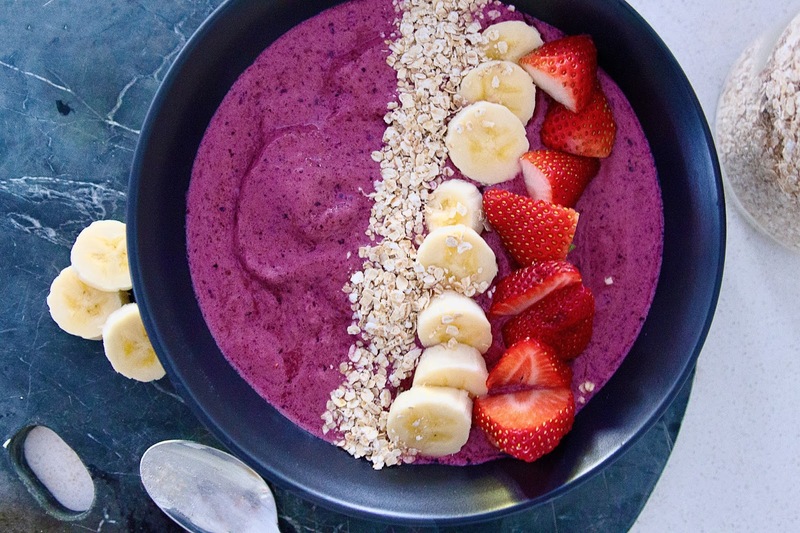 I wish I liked smoothie bowls! I don't know what it is but I just can't get into them.